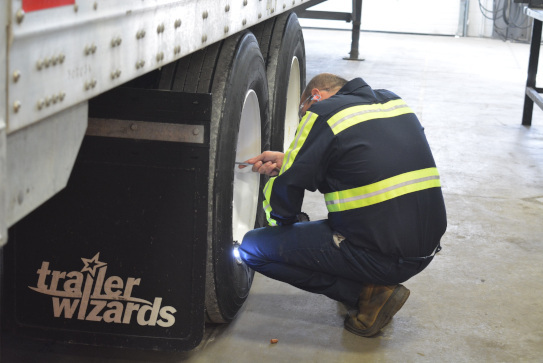 Rely on the experts at Trailer Wizards who understand your fleet requirements and have the products and options available to meet your exact needs. We work with a variety of manufacturers to provide you with the right selection for your application, and can advise on the exact specifications you need for your transportation and load requirements. No matter what you need, we have the right new and quality refurbished equipment for you. 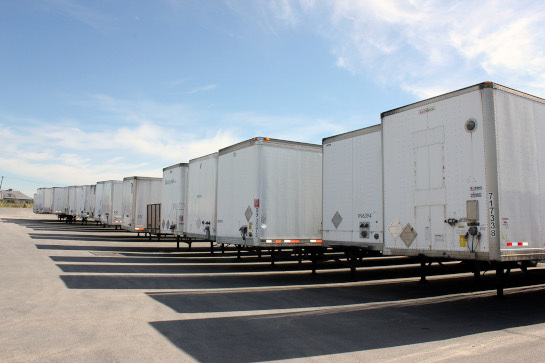 As your business grows and expands into new markets, so does the need to build your fleet. 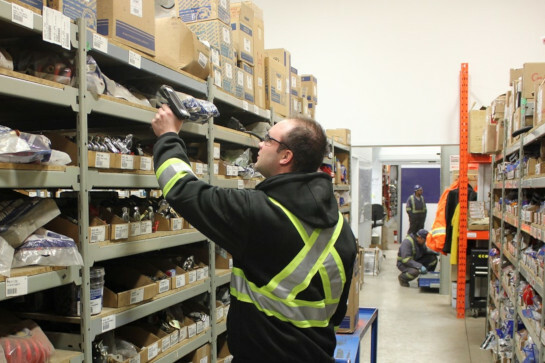 At our customer care centres across Canada, we have a select inventory of new or quality refurbished equipment available for purchase. Keep up with demand and keep your customers happy. 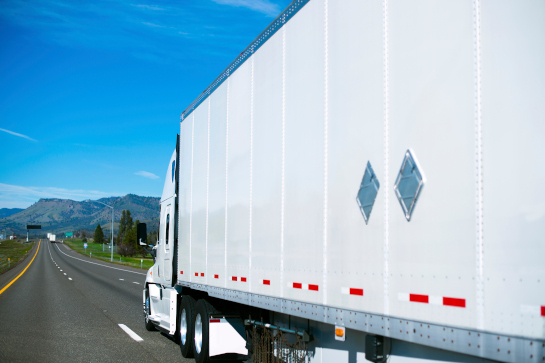 Utilize the expertise of our purchasing staff to get you the best trailer for your transportation needs. We provide quality equipment that is spec'd correctly - all at a competitive price. Each year we buy thousands of trailers; with over 50 years of experience in the trailer industry, we know what works best. When it comes to financing, we provide custom tailored finance packages to meet your requirements on new or quality refurbished equipment.